Simply Search and Select Your Journey of a Lifetime. 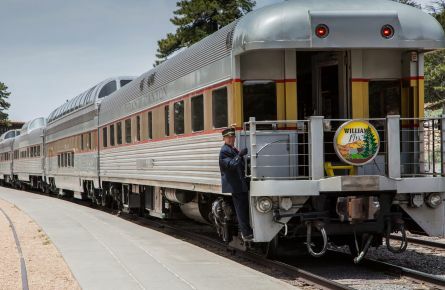 At Grand Canyon Railway, we’re more than just an iconic train. 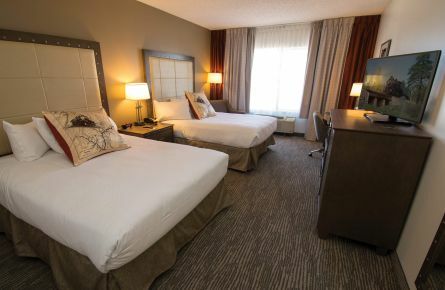 Through us you can book your hotel stays at the canyon and in Williams, as well as arrange tours and customize itineraries from start to finish. We offer a myriad of options that make it easy to plan your complete vacation to the Grand Canyon. From the Railway Express package to the stellar three-night Canyon Discovery Plus, we’ve put together every option you could ask for in an extraordinary vacation. 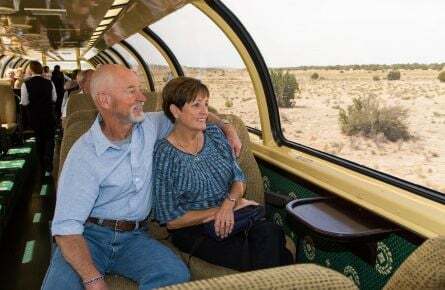 The Grand Canyon Railway features a variety of classes of service and amenities, from air-conditioned Coach class to the lounge-style comforts of our Luxury Parlor Car. Stay at the Grand Canyon Railway Hotel and enjoy spacious guest rooms and suites, an indoor pool, fitness center, Spenser’s Pub, and many more relaxing amenities. 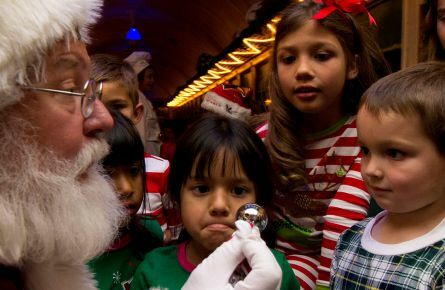 Here is a very special chance for you and the entire family to experience the magic of The Polar Express™, the classic children’s book by Chris Van Allsburg. 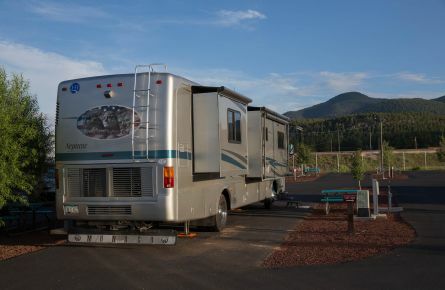 Located just two blocks away from Route 66 and downtown Williams, The Grand Canyon Railway RV Park is one of the premier RV parks in the Grand Canyon-Flagstaff-Sedona area. Weekends in October, climb aboard to visit our secret pumpkin patch – only accessible by train! 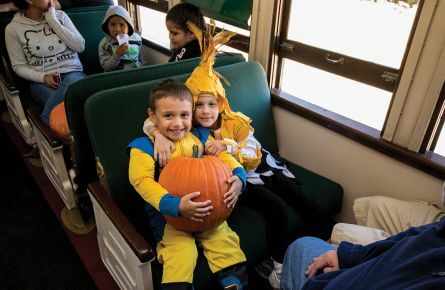 A haunted train car, hay bale maze, and pumpkin decorating are all included.